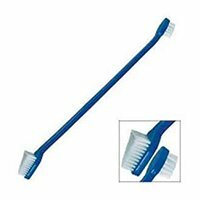 Dental health is a part of daily hygiene which has to be carried out on the regular basis. 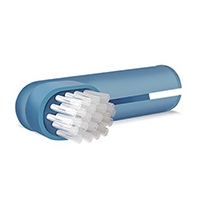 It is important to pay attention to oral hygiene of your pet for their overall wellbeing. 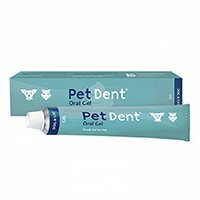 Regular brushing and rinsing can protect your pet from dental issues such as loose tooth, gum diseases, plaque, tartar and bad breath. 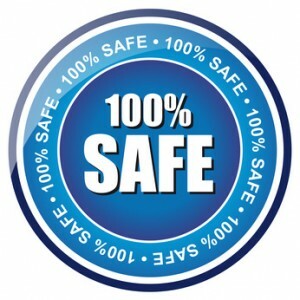 At Canadapetcare, we supply quality dental products exclusively developed and designed for canines. 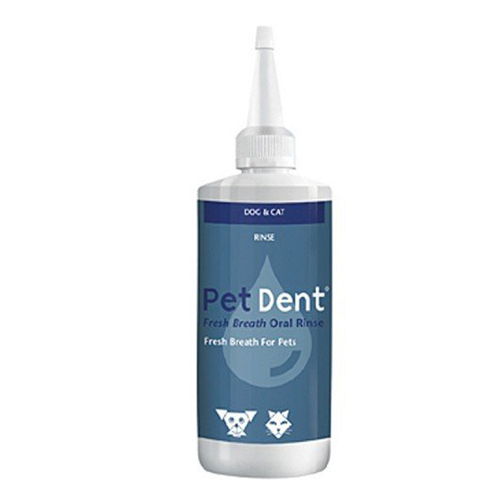 With no sides effects, these oral care products help in maintaining your pet’s dental hygiene. 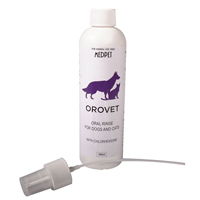 Get a dental product today for your dog’s oral health at the least prices available online.